The Liquiline CM82 Transmitter comes in 11 cm x 2 cm (L x W) housing and accepts pH, ORP, pH/ORP, conductivity, oxygen and chlorine sensor signals. The device can be connected directly to a control component (PLC). The unit provides accessibility via 4-20mA HART or Bluetooth from iOS or Android device. 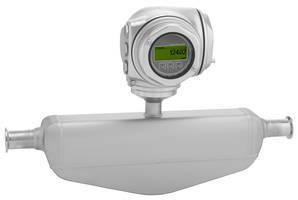 The transmitter’s Memosens technology offers reliable data transmission with pre-calibrated sensors. December 13, 2018 – Endress+Hauser launches the Liquiline compact CM82 transmitter that accepts pH, ORP, pH/ORP, conductivity, oxygen and chlorine sensor signals from Endress+Hauser’s Memosens® sensor platform. Its housing measures only 11 cm long and 2 cm wide, so even combined with the sensor, it fits into almost every assembly. Although small, it is a fully developed multiparameter transmitter, with access available via 4-20mA HART, or Bluetooth from any iOS or Android device. Connectable to the CM82 are pH, ORP, pH/ORP, conductivity, oxygen and chlorine sensors with the blue Memosens inductively-coupled plug-in head. 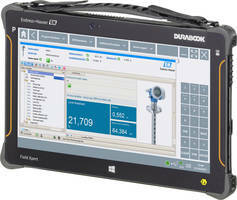 The Memosens technology ensures 100% reliable data transmission, with true plug-and-play and pre-calibrated sensors. When a CM82 measuring point is configured, all settings are saved in the compact CM82 transmitter. 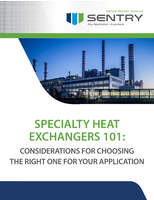 In the case of a sensor exchange, the transmitter - and thus the measuring point configuration – can remain in place, with reconfiguration not necessary. In addition, the CM82 reads all sensor and calibration data stored in the head of a Memosens sensor. As a result, the sensor is automatically detected within seconds, and the measurement is immediately ready for use after a sensor change. 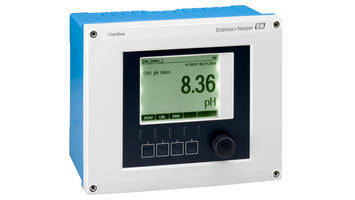 Visit www.us.endress.com/cm82 for more information.